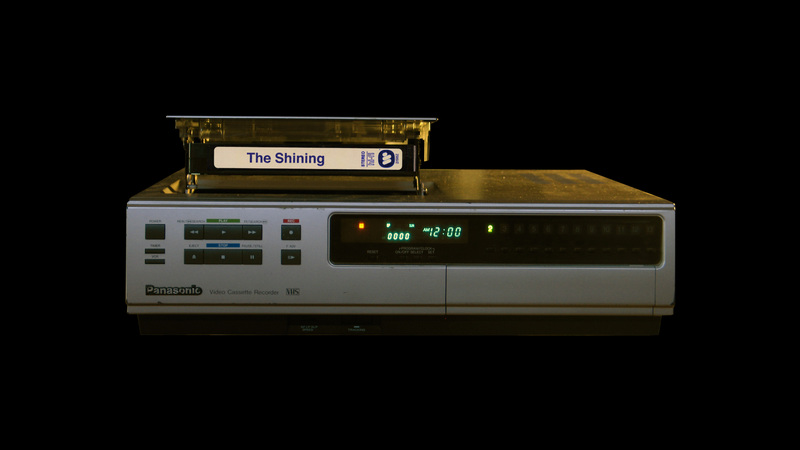 ROOM 237 is a subjective documentary which explores theories about Stanley Kubrick’s “The Shining” and its hidden meanings. We had tremendous premieres at Sundance 2012 and Directors Fortnight in Cannes, then a tremendous amount of festivals around the world. Hard to pick a favorite.. Distributed in North America by IFC. 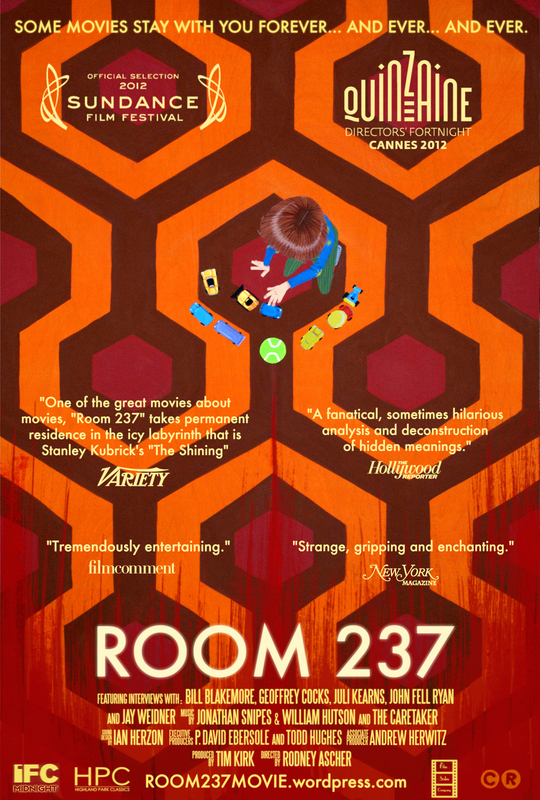 Here is the Room 237 webpage.